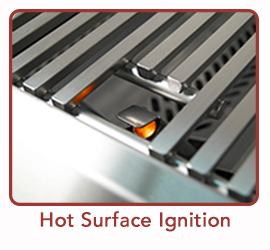 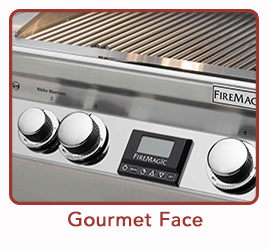 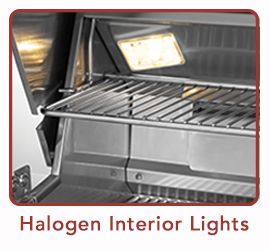 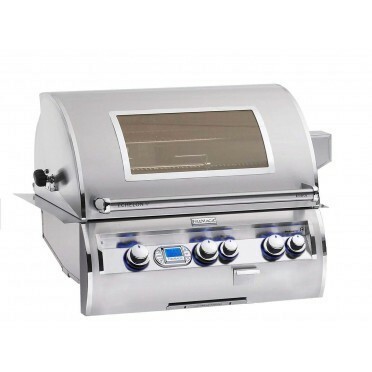 Superior Design and Engineering Power the FireMagic Aurora A790i Built-In Grill’s unparralleled performance. 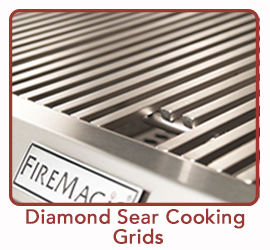 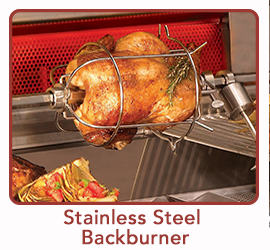 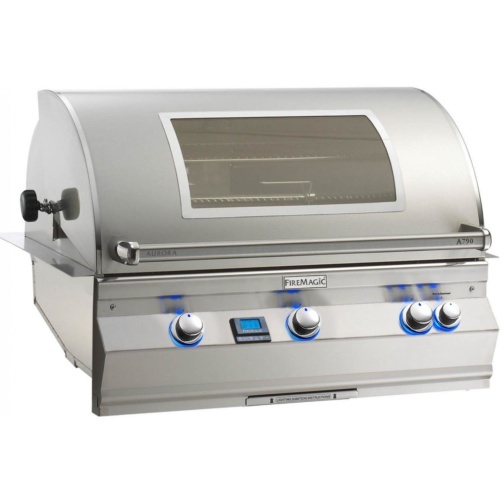 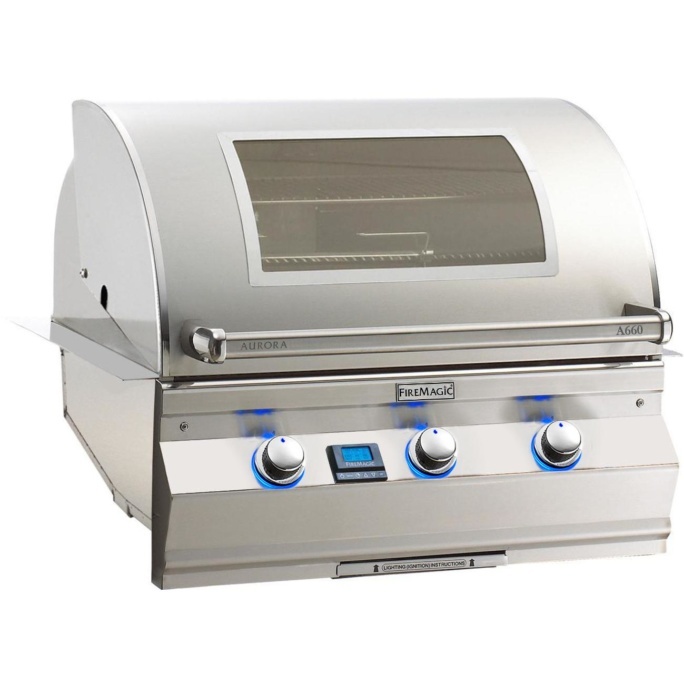 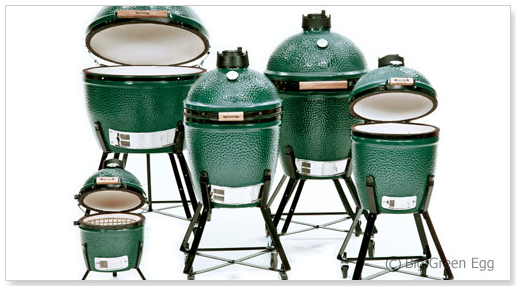 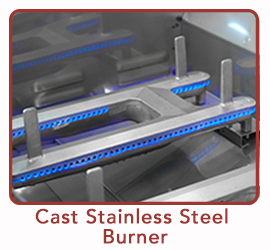 With many of the same features as its sister Echelon Series, the Aurora Series grill delivers cooking versatility, durability and longevity in a beautifully crafted machine. 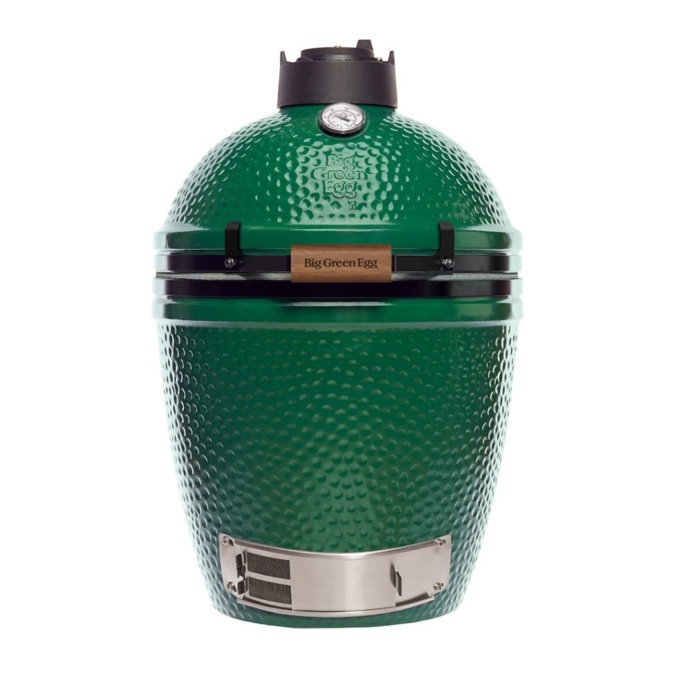 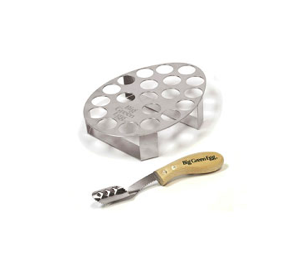 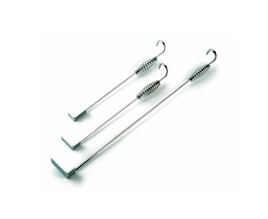 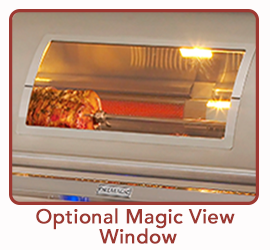 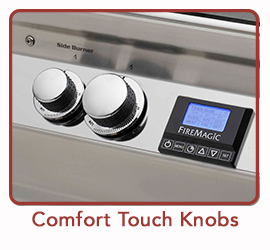 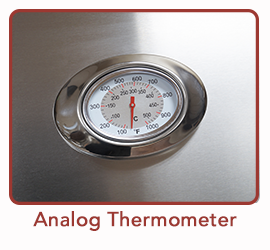 *For Aurora Analog Grills Purchased with the Magic View Window option, for a Grill Top Thermometer (Model #3573) is provided at no additional cost.